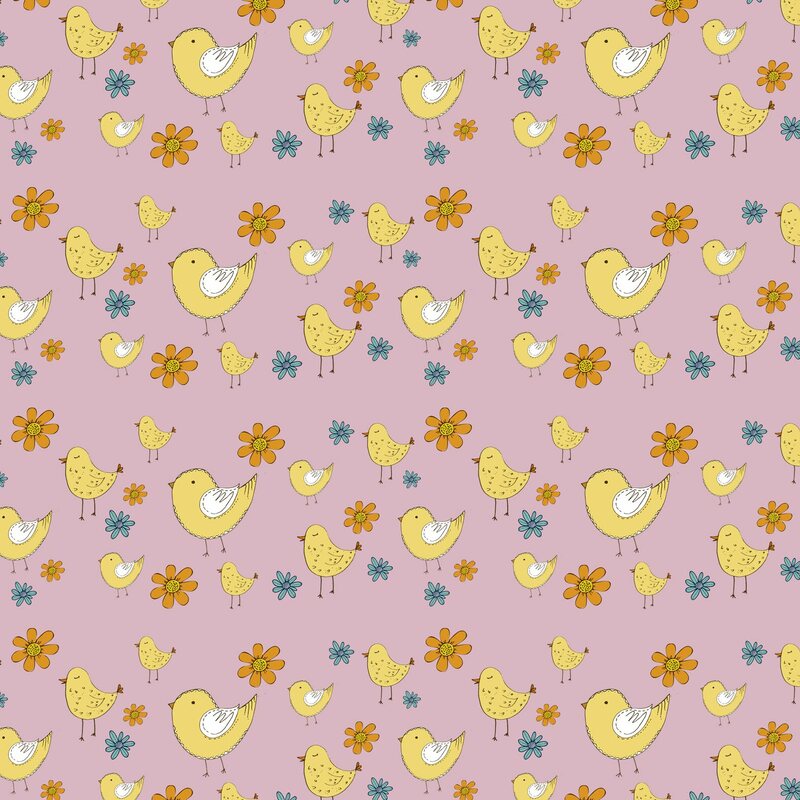 Georgia Coote: More Easter Chicks! 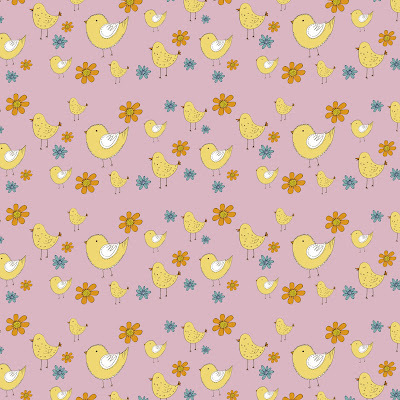 I realise I'm really very early for Easter, but I just couldn't resist doing a few more chick designs, chirp chirp! 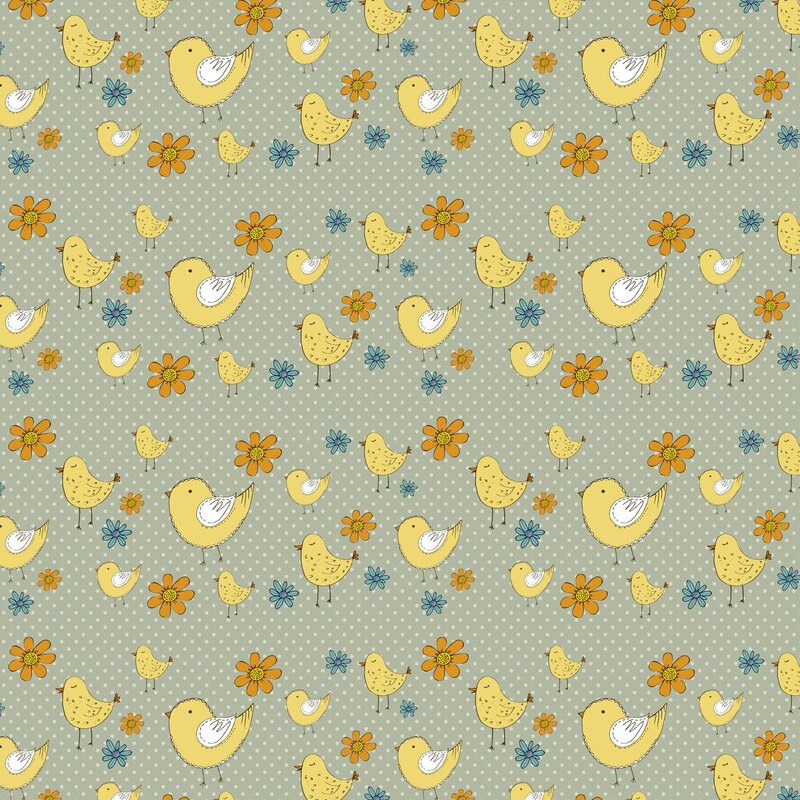 Your chicks look really happy chirping around. 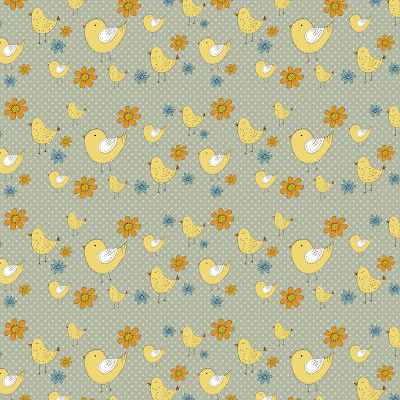 How sweet these chicks are!